Lucky Plaza is a six-story shopping plaza and a 30-story commercial and residential complex in Singapore, along Orchard Road, the premier shopping area in Singapore. 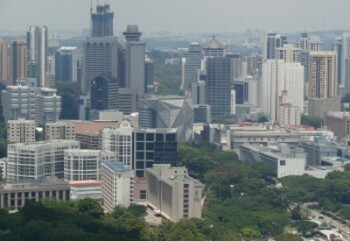 It’s where Philippine National Bank (PNB) Singapore is located. There are also lots of Filipino businesses at Lucky Plaza, such as restaurants, cafes, beauty shops, and, of course, cargo and remittance services — among the most important services to OFWs who need to send money to the Philippines at least once a month. Lucky Plaza has two glass-walled lifts, allowing shoppers and tourists to view stores and activities. A total of 26 two-way escalators and 8 high-speed passenger lifts serve shoppers. 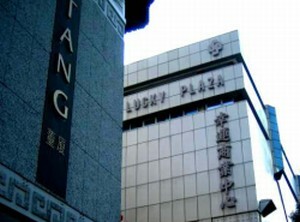 PNB Singapore is located at the 3rd floor of the Lucky Plaza.